Here’s our latest beauty crush! 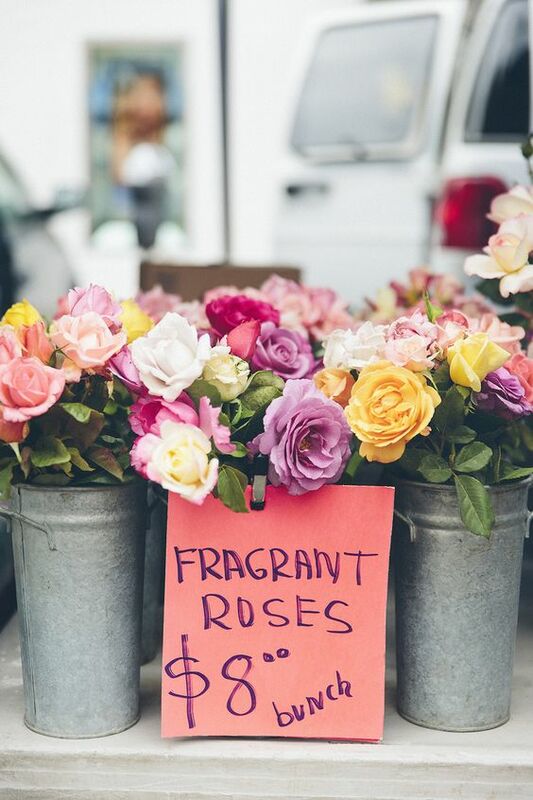 We recently discovered rose water and after a few spritzes, are totally sold on the stuff. Delve into the world of facial toners and find out all you can about this amazing-smelling hydrator. Mist, mist, mist! You will seriously become addicted. 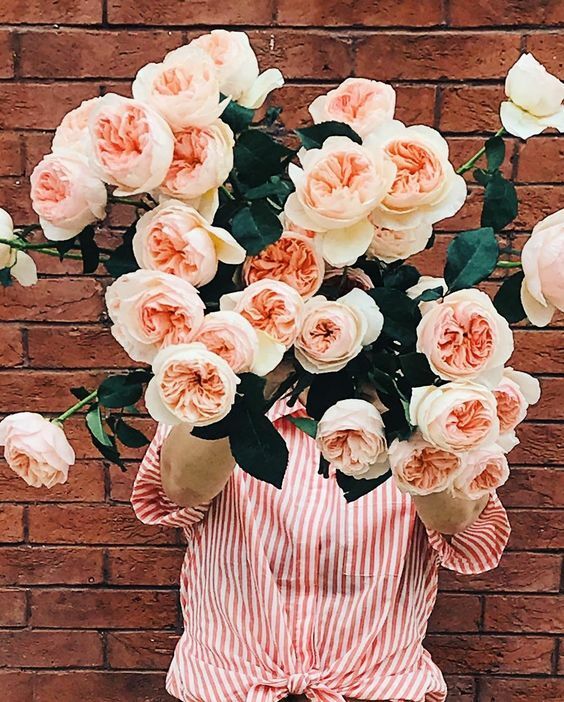 Read on to find out how to keep your skin super fresh and your outlook on life extra rosy! Your skin will also benefit from its anti-inflammatory properties. 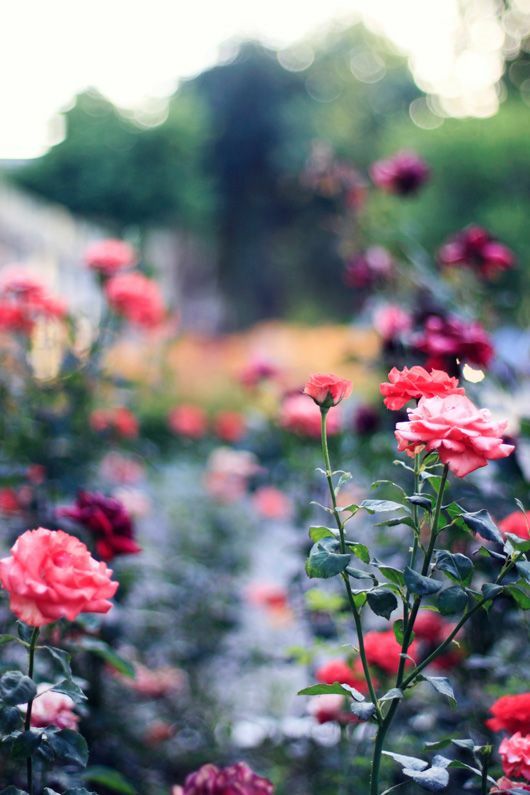 A few spritzes of rose water works to soothe irritated skin and reduce redness. If you have any dry skin problems, such as eczema or dermatitis (or yes, even acne), get a bottle and try it out. Additionally, the water elixir not only evens out skin tone, it also tightens pores. As amazing as this beauty buy is, it doesn’t cost a fortune! 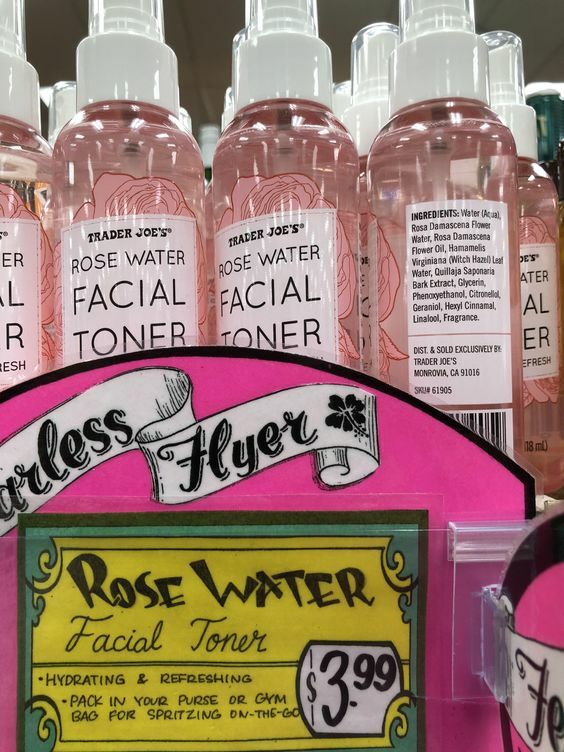 We were so excited to see Trader Joe’s stocking their shelves with rose water at only $3.99 a pop. What an affordable indulgence! For those of you sad sisters who don’t have a local Trader’s we are happy to report you can order their Rose Water Facial Toner via Amazon. It’s the perfect size – we recommend buying one for home and one for your purse! If you have any cuts or scars, spray to your little heart’s content. 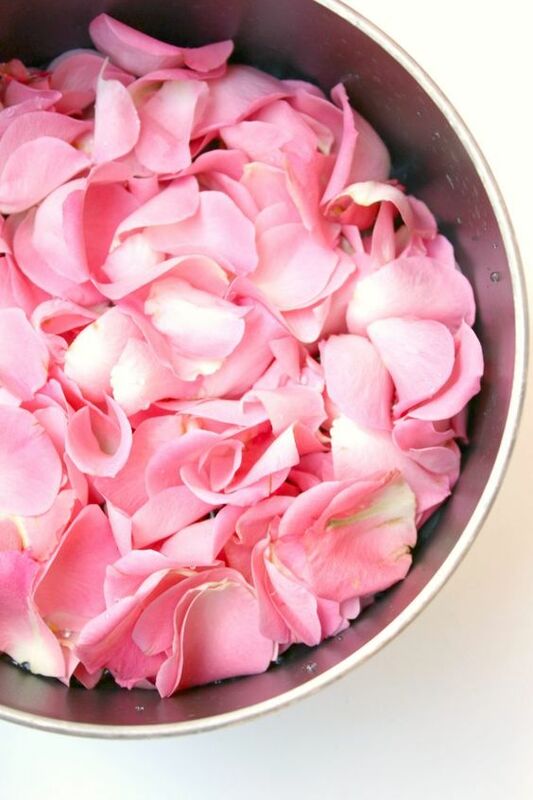 Rose water is antibacterial and has antiseptic properties that will soothe and heal your skin. It’s also rich in flavonoids, which protect your skin and contains vitamins A, C, D, E and B3. 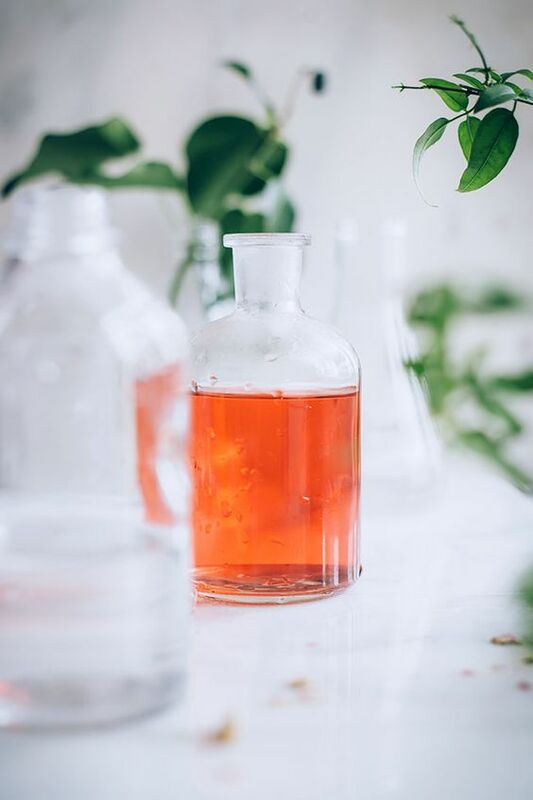 Read up on Vitamin C serum and Retinol (Vitamin E) to learn more about their skin healing qualities. Keep some on hand (this is why we like it in purses) to keep your skin clean and clear of dirt and oil. Once you get your hands on the stuff, you will be delighted to find all of the endless possibilities for it’s use. 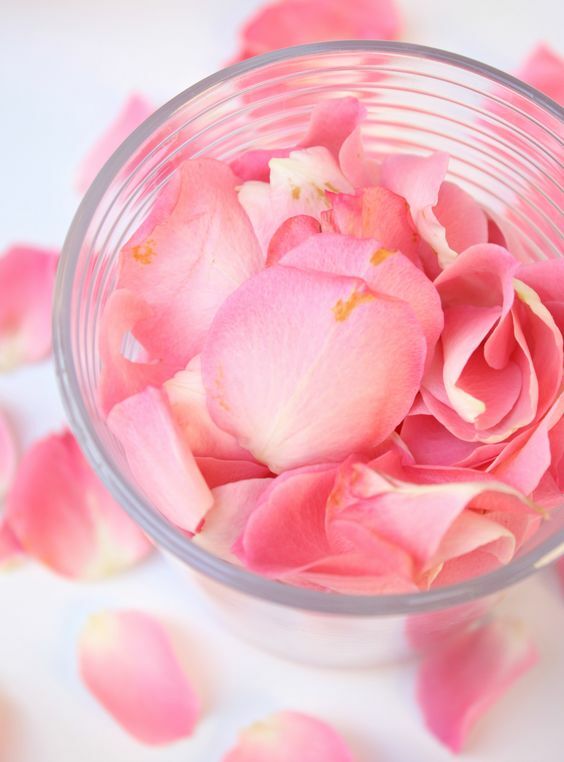 Rose water can be used as a makeup remover with just a few drops of coconut oil added. It’s amazingly soft and hydrating for your skin. Spritz a few drops on your pillow to help you fall asleep, or use it as a perfume. Add a few drops to your shampoo and conditioner to hydrate your hair. Additionally, add some to an Epsom salt bath or use it as a body spray for a little dose of luxury. Enjoy all of the skin-blessed qualities of this heavenly scented spray. 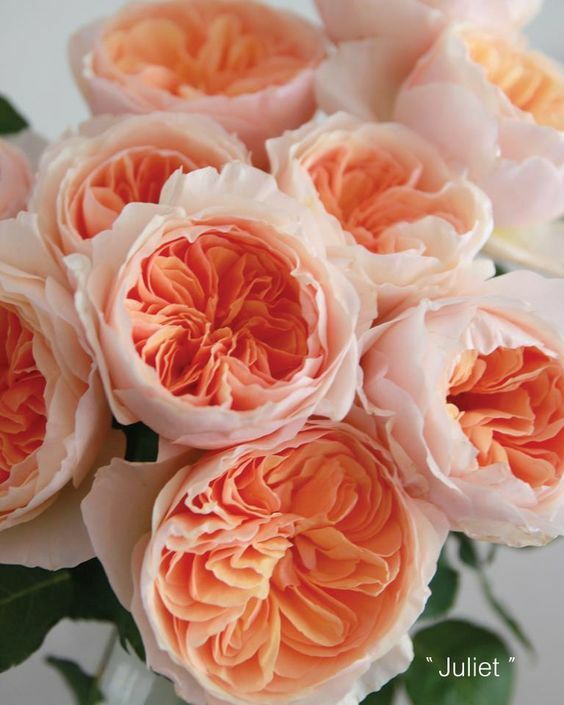 We will also have some amazing recipes that use rose water ready for you next week. For now, share the love! 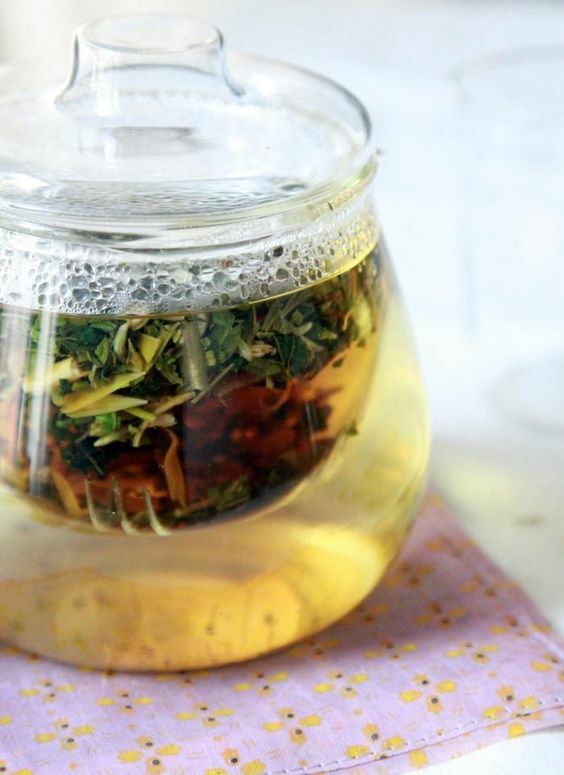 Make yourself a double batch or buy a few extra bottles to pass along. This is a wonderful gift that will delight and inspire the recipient. Terrific for moms of every age and natural beauties who need a little pampering. Berets, Lieutenant Hats + Sailor Caps – Oh My!